After BBQ, J and I needed dessert. We were going to go check out the Parkway and see what we could find, but we stumbled across an outlet mall….and wouldn’t you know it, it’s a Tanger. J’s got some big changes coming up at work (more later….in another post) and needs to get some new clothes. I noticed there was an Under Armour Outlet and I wanted to look for Cold Weather Gloves. 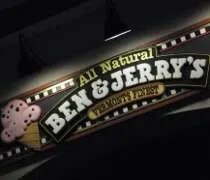 As we were weaving our way through, we saw a Ben & Jerry’s. It’s another one of those places that neither of us had ever been to and I’ve never even had Ben & Jerry’s from the grocery store, so why not. For those of you that didn’t grow up in a small town, you will have no idea what I’m talking about. Imagine growing up in a town without a McDonald’s, a Walmart, or a Blockbuster. In fact, imagine that the closest location of any of those three was a half hour away. That’s how things were when I was growing up. We only had two options when it came to eating out. 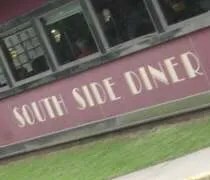 There was the local family run restaurant and a Dairy Queen. Things haven’t really changed much in the town where I grew up (and my parents still live). Well, actually they have. 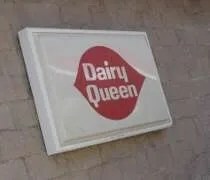 The Dairy Queen is gone. It moved five miles north. That actually happened when I was in high school, so it wasn’t a big deal. I had my driver’s license by then so I could still get the Blizzard’s that I craved. 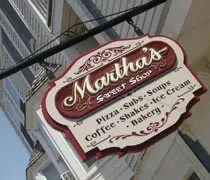 Martha's Sweet Shop in downtown Mackinac Island. It’s not hard to find sweets on Mackinac Island. If you’re like me, the hard thing is choosing which one to try. Everything looks good. My biggest fear was that I would pick the wrong one. Since we were only spending one day on the Island, I wanted to make sure everything we did would be a good experience. After walking around for a few hours, J wanted to get something to cool down. It was hotter than we expected and the sun was out while we were expecting rain. We may have over dressed a little which made us a little warm. We walked down Main Street a few times and nothing jumped out right away. I finally suggested we cross the street and right away, we ran into a little mall that had air conditioning. 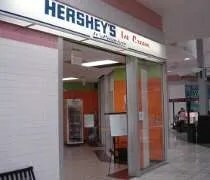 The first store in that mall area was an ice cream shop. 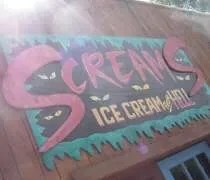 Since we were there, I pushed J towards the door so we could sit down and enjoy something cold. From a Melting Moments press release.. Please join us as we celebrate “A Quarter Century of Good Taste!”. Come on out to East Lansing’s Patriarche Park on Sunday, June 7 from 3 to 6 pm. We’ll have games and fun for the kids and of course, FREE Melting Moments ice cream for everyone. 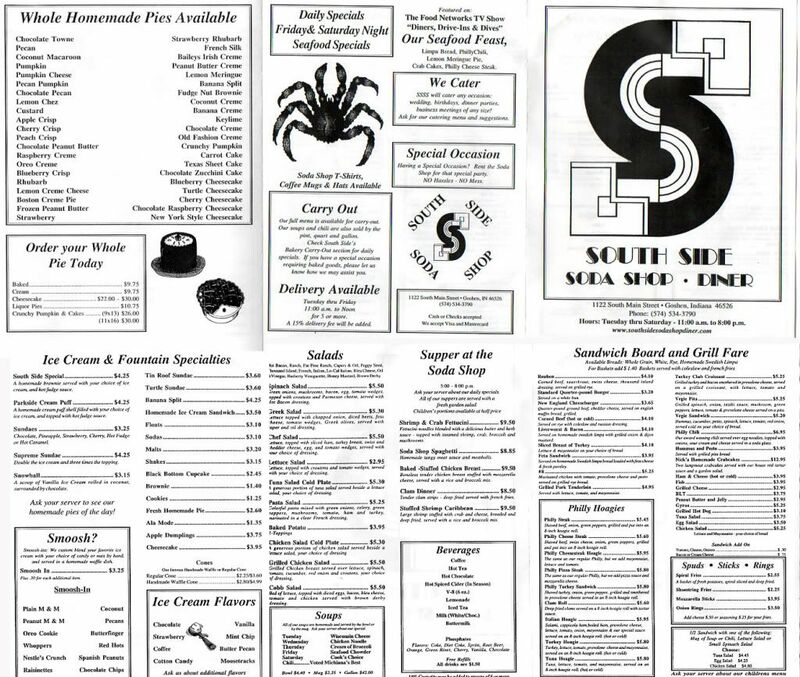 You’ve enjoyed our ice cream for 25 years, and it’s time for us to thank you.